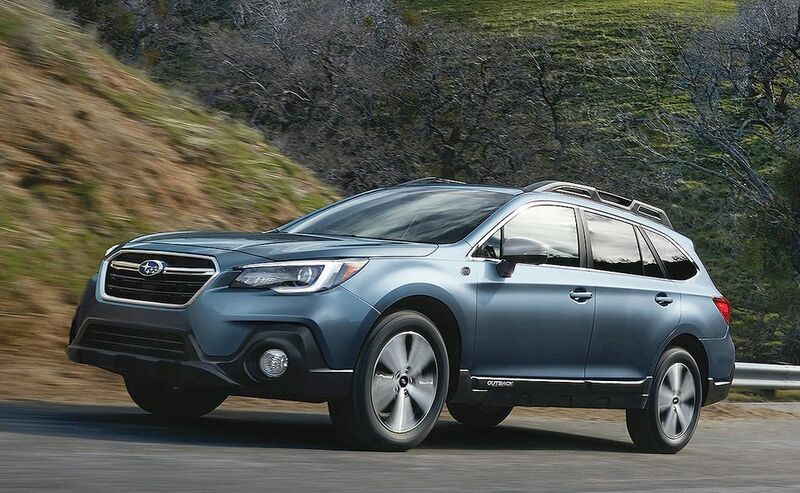 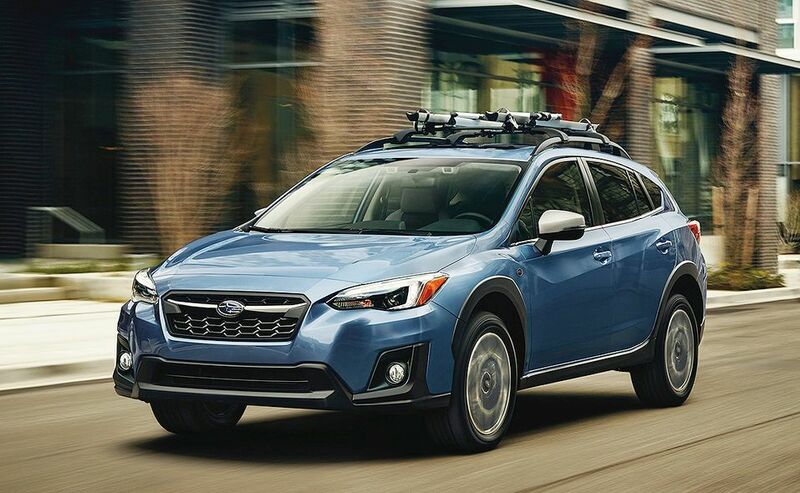 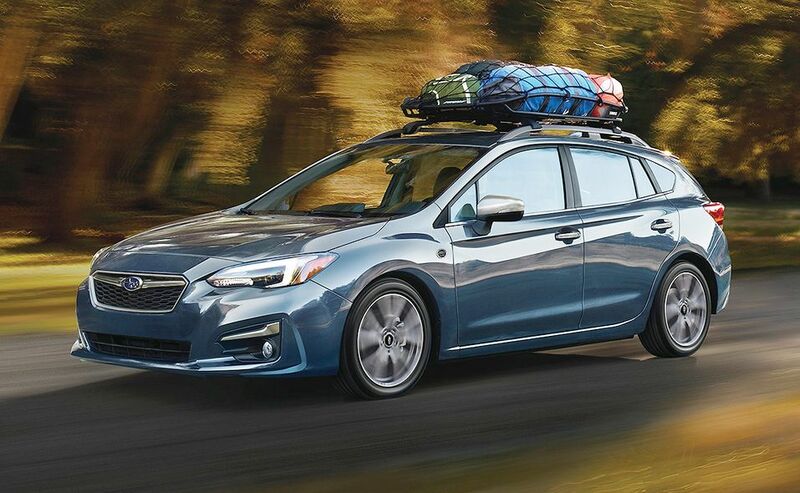 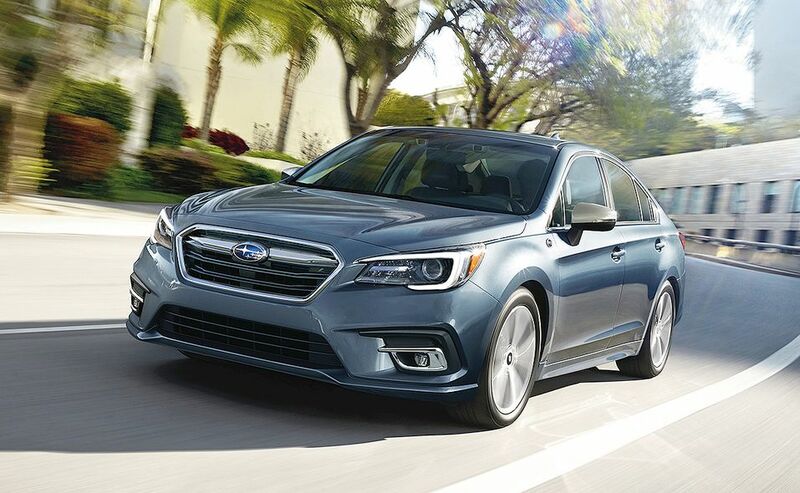 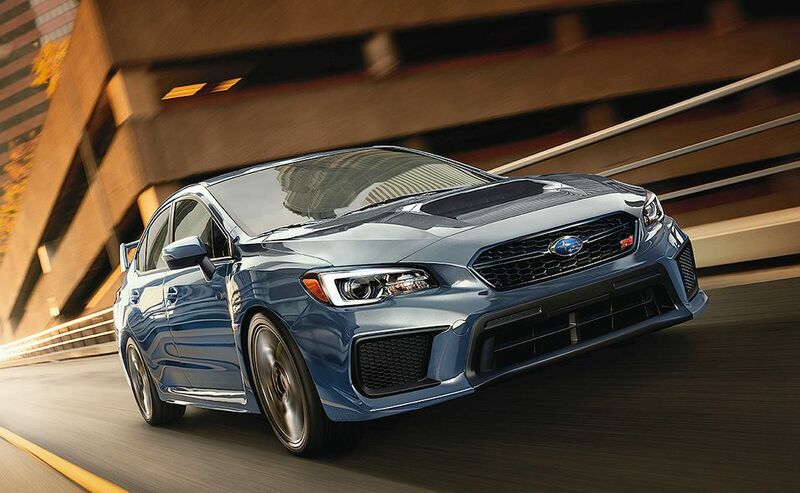 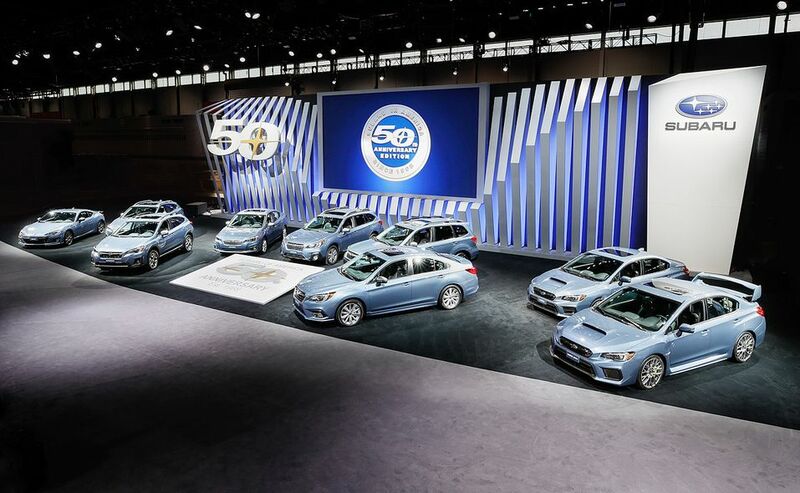 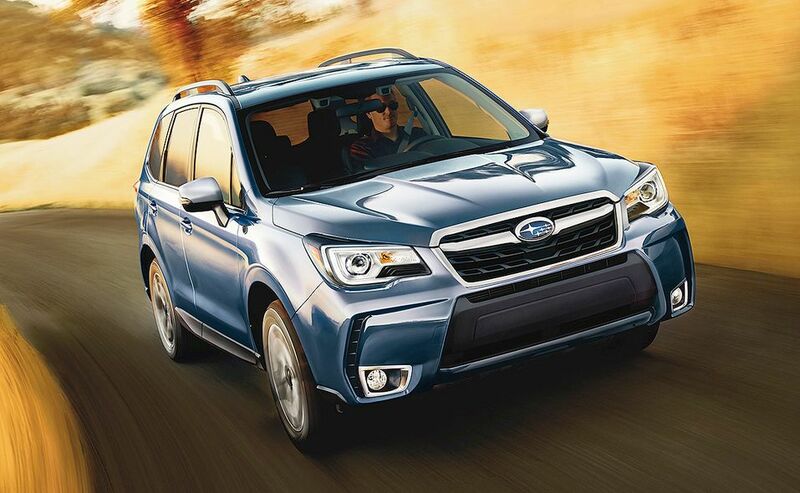 Subaru is offering a 50th anniversary edition on each model, except for the upcoming Ascent. 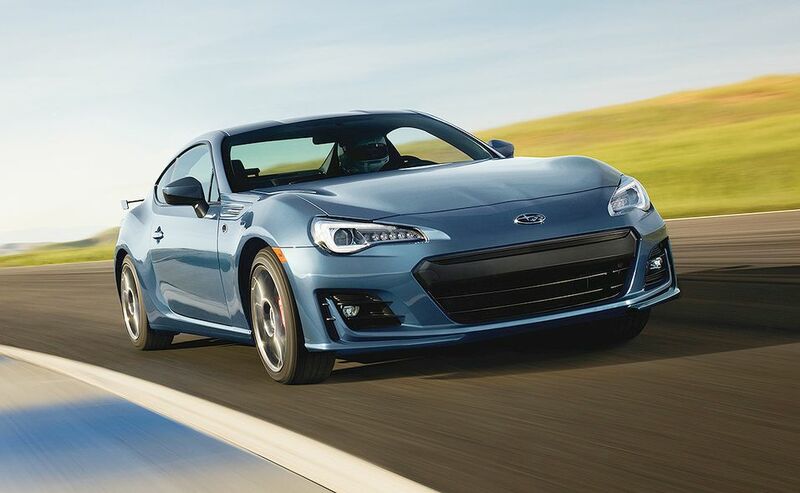 The limited run vehicles are available in just one color: Heritage Blue. 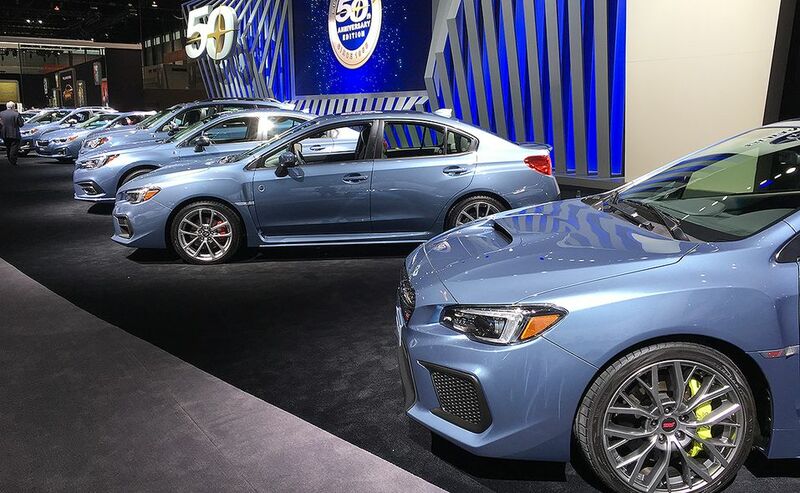 There is a circular 50th anniversary badge on the front quarter panel and a 50th anniversary logo on the front seats and floor mats. 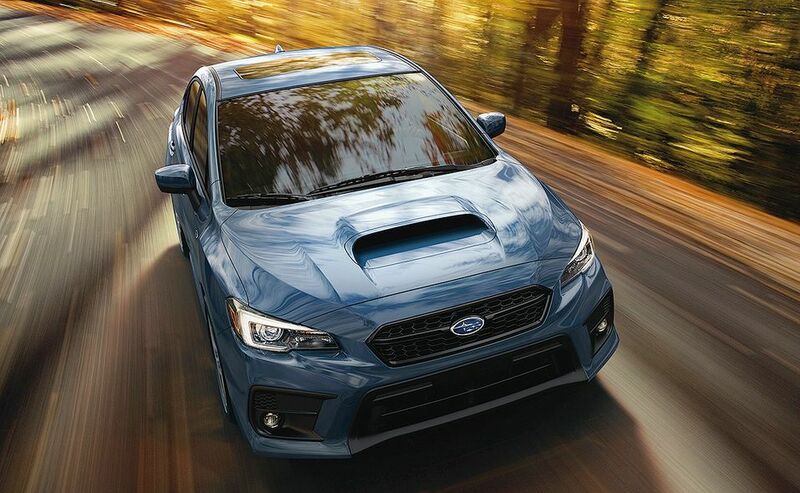 Inside, there's a black interior which comes with silver stitching throughout and silver seat belts.